What I’m really trying to say is that I often hear this concern at art events: “I just don’t know if this will work in my living room,” (or bedroom, office, etc). People are genuinely afraid of buying a piece of artwork and it will look like crap after they take it home. I get it. You’re looking at investing $30, $100, $500, or more in a piece of art. You don’t want it to clash within your personal environment. Here’s what I was told ages ago, and I truly believe it. If you love it, if the art speaks to you, it’s going to look great! This is YOUR house. YOUR office wall. How that piece of art makes you feel when you look at it is what’s most important. 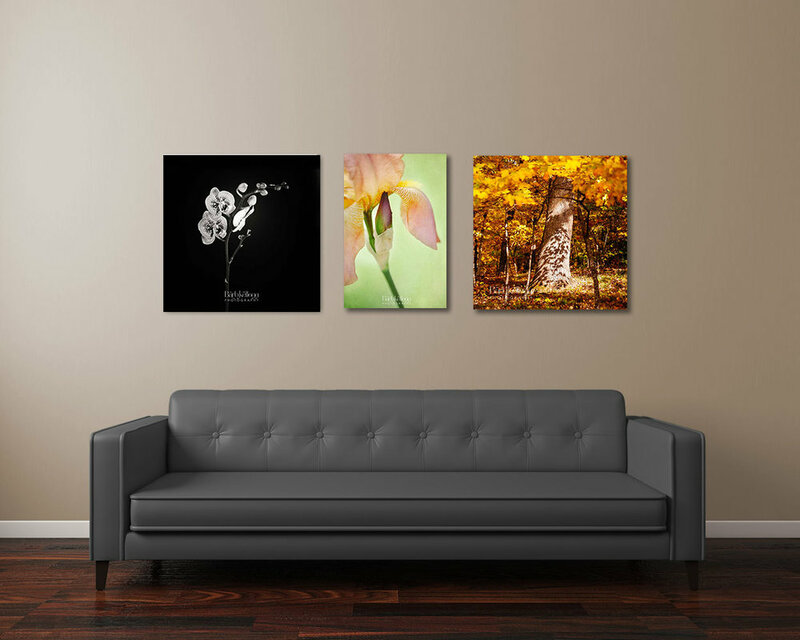 Unless your home is featured in Architectural Digest, wouldn’t you rather have something on your wall that makes you feel good, as opposed to something soulless you bought for the main reason that it matches your sofa pillows?